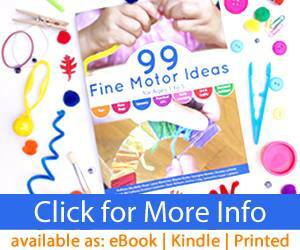 I’ve considered my son’s needs and learning style. I’ve read all the reviews. 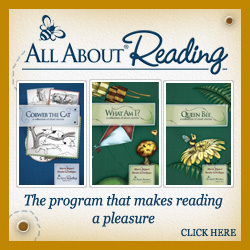 So now I’m ready to share our kindergarten curriculum picks for a relaxed homeschool year! For our kindergarten year of homeschooling we have chosen a relaxed approach focused on the basics. For reading instruction I’ve chosen The Ordinary Parents Guide to Reading with Educational Insights Uppercase and Lowercase Alphabet Magnets. What I like about this curriculum is that it is open-and-go and scripted to tell me what to say. I also like that by using the magnet letters it is hands-on for my son. The lessons are also pretty short which will work well with my son’s attention span. For handwriting we’ve been working through the Handwriting Without Tears program and plan to continue for kindergarten. What I like about this curriculum is that it includes hands-on options for learning to write. I’ve bought the teacher’s guide and workbook for kindergarten. We haven’t bought the hands-on kit that goes with the program but we have similar items that we use instead such as play dough, a small chalkboard with chalk, and the Learning Resources Letter Construction set. For Math I’ve also chosen a hands-on curriculum for my son. This year we are going to be starting Saxon K math. What I love about this curriculum is that it is open-and-go as well as scripted for the teacher. I also like that it includes calendar time and covers more than just counting. Plus it is mostly hands-on. Other than a little writing in the meeting book for calendar time there is no other writing or workbooks at all. All I ordered was the teachers manual, meeting booklet and a manipulatives kit. 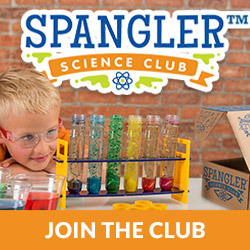 Since my son is particularly interested in science, I’ve subscribed to the monthly Spangler Science Club. Each month a new kit is delivered that includes all the necessary supplies and instructions for us to do multiple hands-on experiments! The theme of the kits change each month so it will always be something new and exciting! 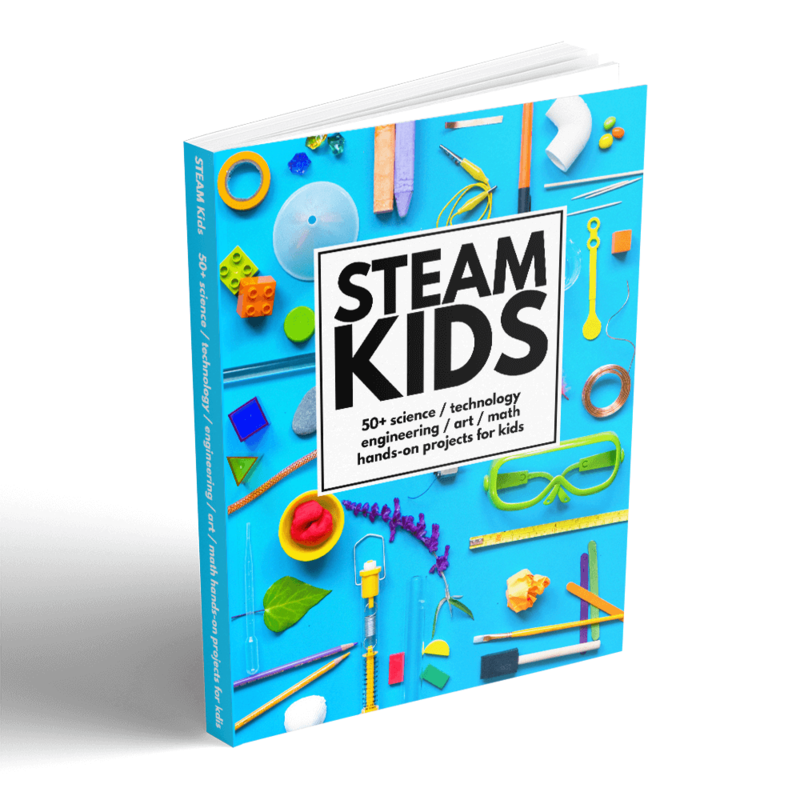 These kits are designed with kids in grades Kindergarten through 6th grade in mind! So, if you are homeschooling multiple ages the Spangler Science Club will be perfect for the entire family! For other subject learning we’ll be taking an interest-led approach. 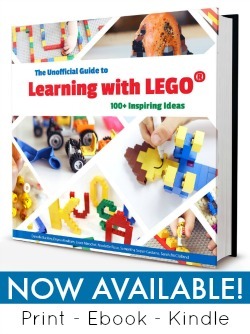 For us this will look like getting books from the library, watching documentaries or YouTube videos, playing games, going on field trips, and doing projects on topics of interest. Since Caden is totally in his element out in nature, he will also likely take a homeschool science class at a local nature center and possible a nature study course at the farm where he attended preschool. I am so excited to watch Caden develop and learn during this next year! I can’t wait to get started! To follow along join us over on Instagram to see what we are up to! I often share behind-the-scenes glimpses of upcoming projects, nature photos and good old fashion play ideas! 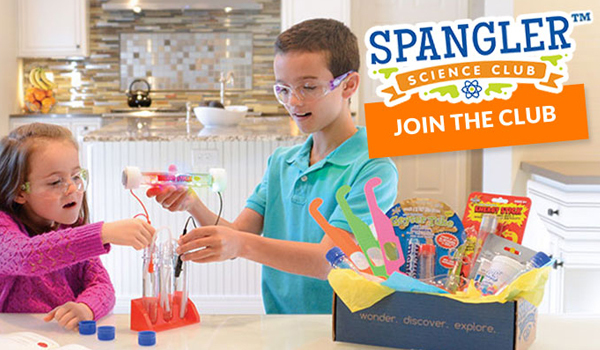 We’ve been considering Spangler Science Club or The Magic School Bus Science kits – I’ll be interested to see what you think 🙂 I’ll be watching on Instagram for those pics! Love this. So clear and informative. The science subscription looks really fun. I want to check out the handwriting course looks good too.